Shakib Nassiri is the founder of the sustainable organic fashion brand WAMA Underwear, which produces vegan hemp underwear. Here is his reply to six interview questions with the Fair Fashion Blog. What was your initial idea for producing sustainable underwear? The initial idea started when I was taking an industrial hemp class at Oregon State University with professor Anndrea Hermann. When I learned about all of the benefits hemp has a textile I thought what would be the best application for hemp textile. And after some thought, I realized the best application for hemp textiles would be hemp underwear due to its naturally anti-microbial and breathable features. Why of all things did you choose hemp as your material? I recommend everyone take an industrial hemp class to learn about hemp. I chose to use hemp for many reasons. First, because whenever I tell anyone about hemp underwear their eyes light up and become super curious and eager to see/touch/feel the fabric. Hemp fabric is new to most people in the world so I love that we can give people more natural and organic options. Second, clothing production is the second biggest polluter in the world and I want to do my part in saving the planet. Personally, I travel the world a lot to experience all the natural beauties this world has to offer, and I believe with more awareness of hemp as a textile option we can cut down the pollution of the world and save nature. Are you planning to produce other clothes, too, like pants and tshirts? Right now we offer mens boxer briefs and womens hipsters design. 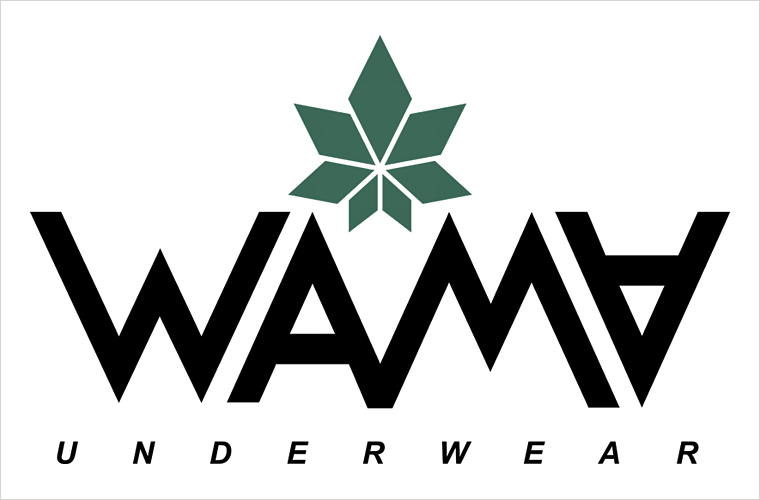 We plan to release a few more styles of underwear later down the line as WAMA Underwear grows such as trunks, boxers, bikinis, thongs, etc. We want to focus on underwear and pioneer the hemp underwear category. 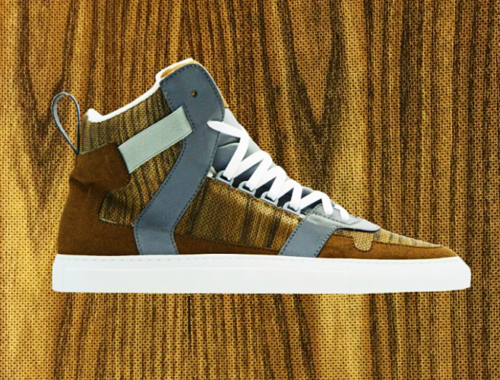 Is hemp the only material that you use for the production process, or what else does it need? Originally, we wanted to start with 100% hemp underwear. This turned out to be a mistake for us because hemp as a knitted fabric is pretty delicate so we had a lot of issues developing the fabric. This was the main reason why we took so long to launch WAMA. Later we noticed we were running out of money and time trying to produce a new fabric and make it work so after some talk with our suppliers we decided to mix in a bit of organic cotton in there to keep the fabric strong. It was important to me that the majority of the fabric remains hemp so now more than 50% of the fabric is hemp and the remaining is organic cotton with about 3% spandex for stretch and comfort. Please describe the whole manufacturing process. Industrial hemp is grown in a few different parts of China. After it’s cut down and processed into hemp fiber it gets sent to the biggest hemp factory in the world in Shanxi, China. From there they mix the hemp fiber with organic cotton fiber to create the yarn. Yarn is then purchased and sent to the knitting factory to get it knitted into a textile. Next, it is sent to a dye factory to give the fabric color and from there it would be sent to a cut & sew factory where it is cut and sewn into your beautiful hemp undies! Can you explain why hemp as a manufacturing material might be more sustainable than other stuff, like cotton, for example? Clothing production still remains the second biggest polluter in the world and although cotton is a natural material it doesn’t help with pollution. Cotton requires a crazy amount of water just to grow and is one of the most chemically dependent crops in the world. 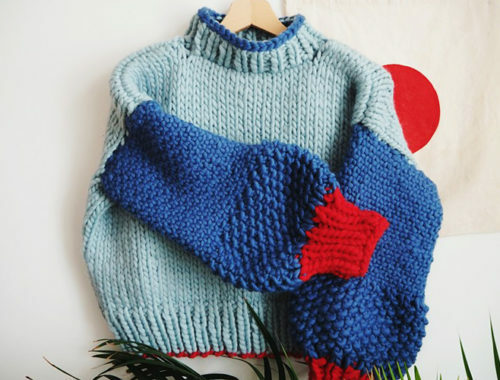 Polyester is another common material which is a synthetic fabric, meaning man-made and made from plastics which is very harmful to the environment. We believe hemp is the answer to cut down on pollution and save nature.